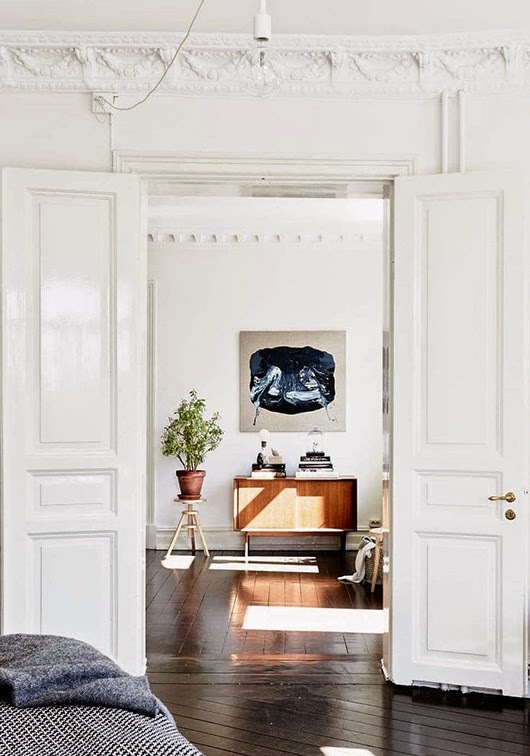 Choosing the right piece of art for your home takes time and thoughtful consideration. What we've found most helpful is to decide how you would like to display the artwork, then go out and search based on those needs. 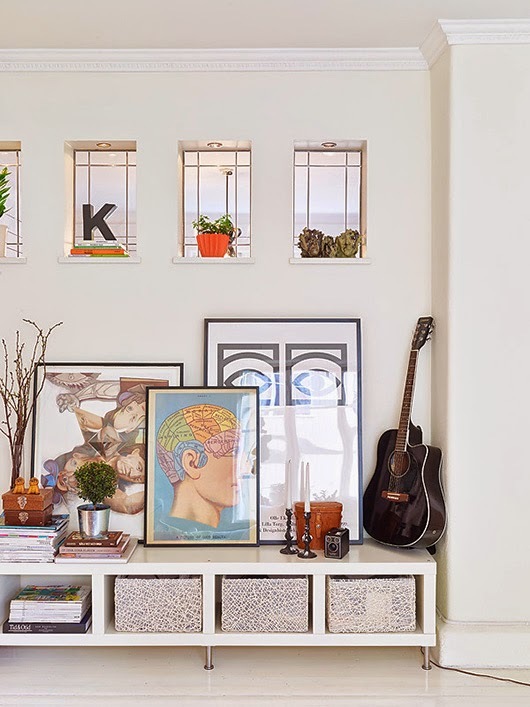 We've rounded up some ideas that can help you bring out your personality as well as the true character of your home. A very happy combination. And once you decide... Make sure to check out our collection of wall art carefully chosen to please any style preference. 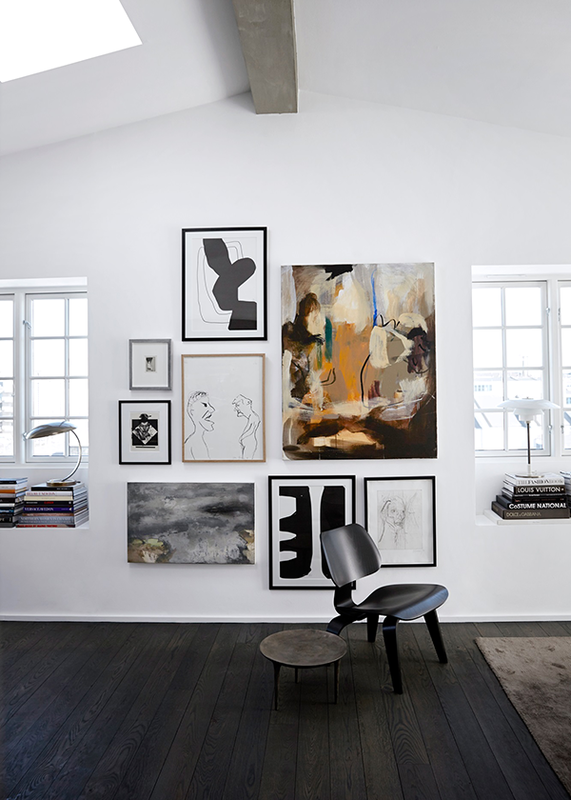 The gallery wall. One of the hottest looks trending right now. The effect is always striking, with variations in color, pattern and shape. Just make sure to choose pieces that have at least one of those elements in common to maintain a cohesive collection. Play with scale, this is an opportunity to have fun! The statement piece. One remarkable work of art is sometimes all it takes to pull the room together. Take a chance on placement- slightly off center or set low can make things even more interesting. The wallpaper effect. Sometimes less is more, sometimes more is more. This is a case of the latter. 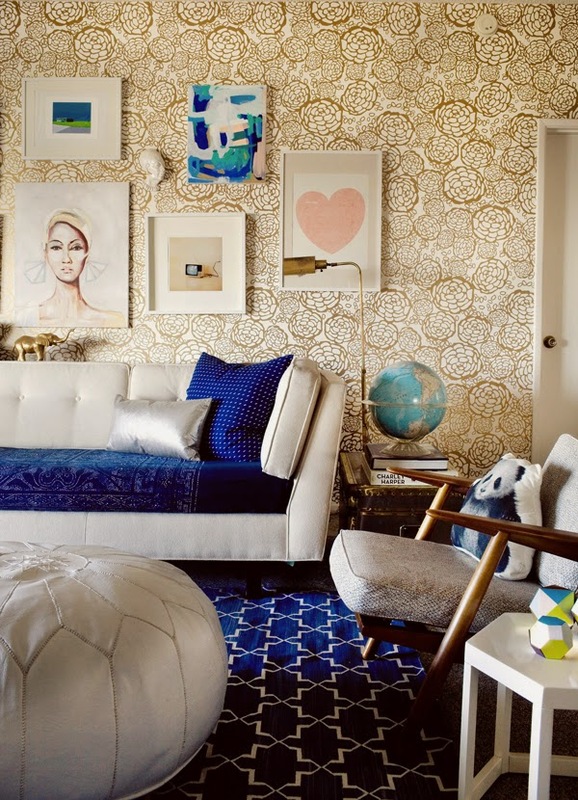 Gorgeous wallpaper can enhance a quirky collection of art. Simple frames and a consistent color story work in harmony with the patterned wallpaper, avoiding busyness. The lean. It's easy! And adds a great deal of depth when layered. It masters the "lived in" look that is instantly comfortable, without sacrificing the elegance of the pieces themselves. What is your favorite? We'd love to see! Show us your style on our Facebook page.